This album was released a few months ago, though there's honestly no better time to listen to this album than right now: enjoying the warmth of early spring on your porch. The birdsong definitely blends in with Fussell's earthy, sun-soaked voice. 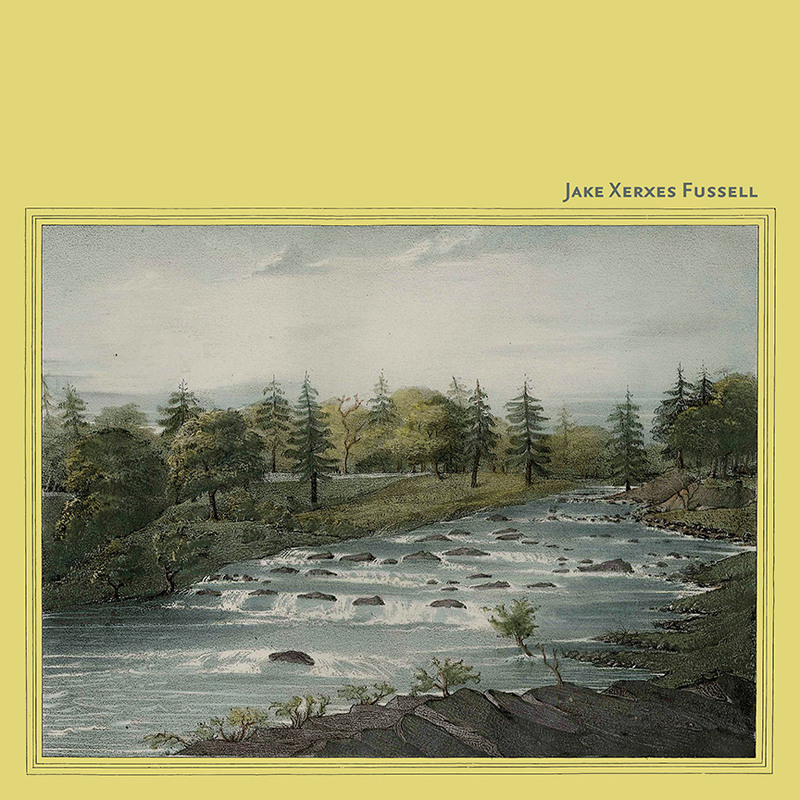 Fussell's father is a folklorist (hence his middle namesake being the Persian king) and Fussell has followed in his footsteps, collecting and reviving folk and early blues songs on his debut album. Fussell's consummate skill is matched by his backing band. They're all accomplished in their own right but nobody's here to be flashy. This is just a relaxed time with people who happen to be amazingly good at what they do doing the the thing that they loved. I'm sure a lot of these songs were (and are) played at parties where who knows what goes down. But for here and now, Fussell's interpretations of this music sound like a back porch hangout. That's where you'll find me when I put this one on.